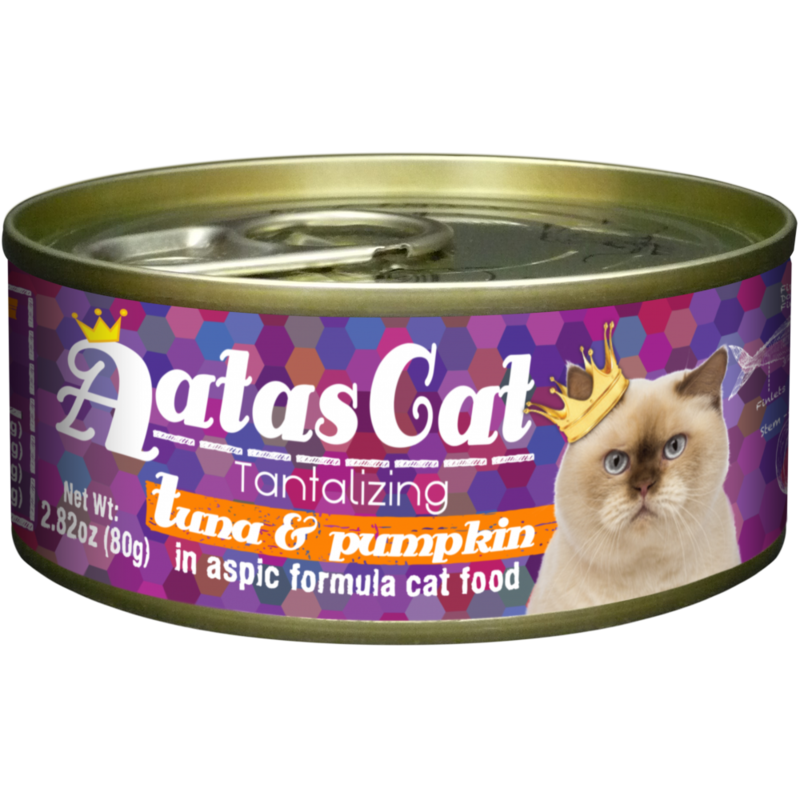 From the Addiction Venison & Apples family comes the new member – New Zealand Venison & Apples Canned Food for cats. 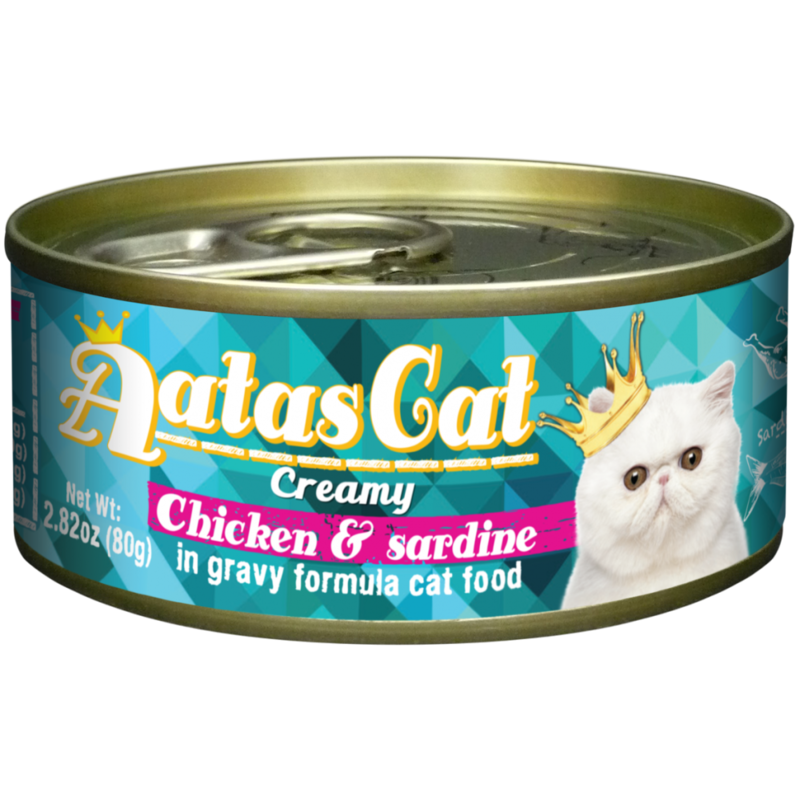 Made from 100% pure New Zealand Venison meat no by- products are used in this holistic formula. 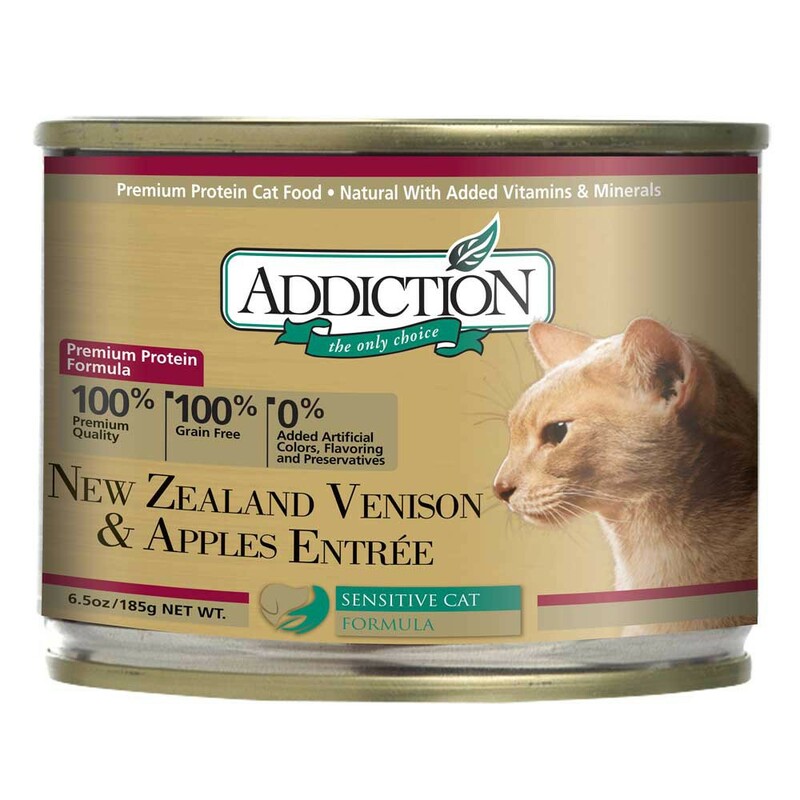 New Zealand Venison is a prized wonderfully delicious and nutritious meat with a full deep taste that cats simply love. 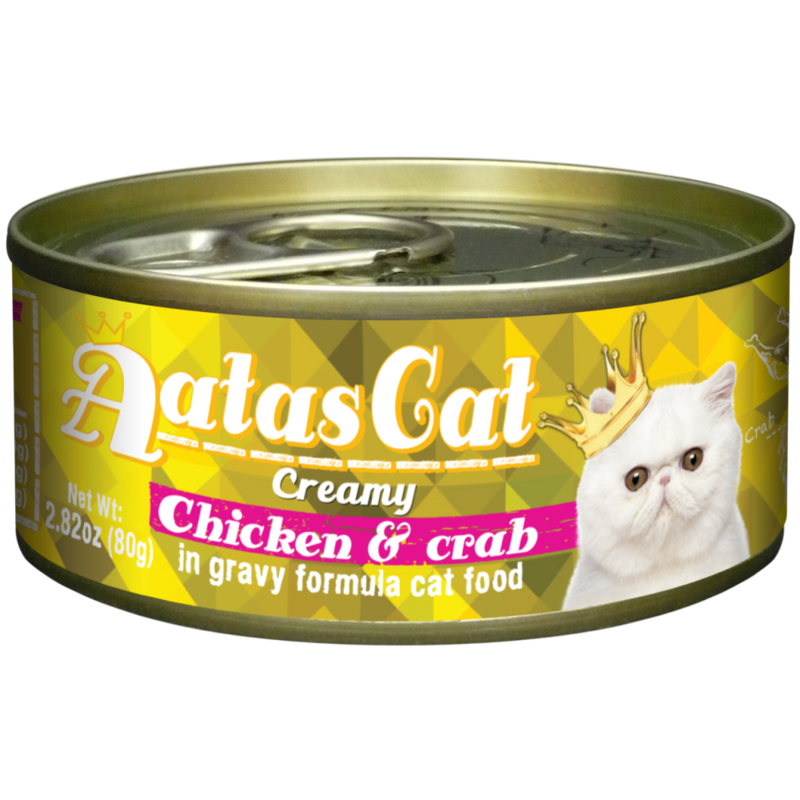 This hypoallergenic formula is designed as a low allergy and healthier alternative to diets made from chicken beef or lamb.